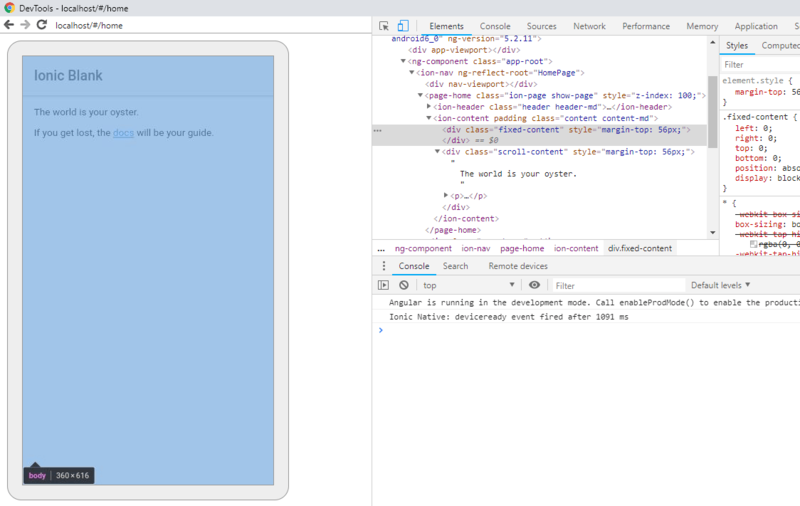 Hybrid apps like we develop using Cordova and Ionic frameworks loads in an Android web-view so is it possible to see errors as we see in debugger tools for Web Applications? The answer is Yes! we can. 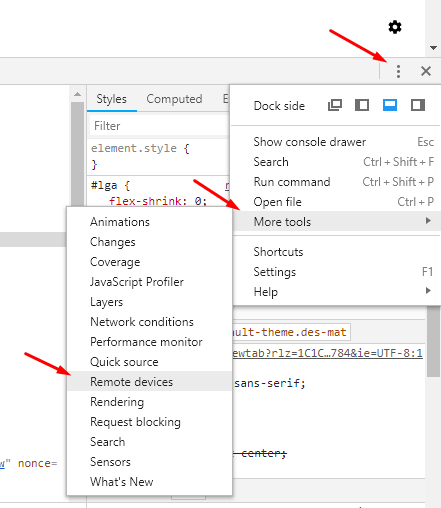 In this article, we will discuss a very quick and easy method to debug Ionic or any Hybrid Application in Chrome Browser when attached with a USB cable. Yes, we need a wired connection between a PC and a real device. This method proves useful to debug those plugins and functionalities which needs a real device to operate or function. Like image share plugin for Ionic. Step 1) Run Application on a Real device connected to the computer using the following command. 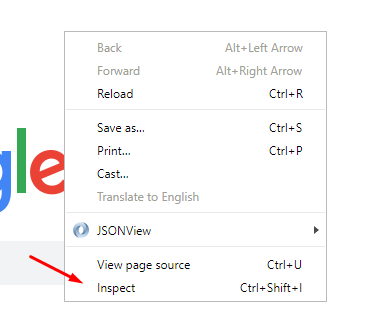 Now you will be able to see your mobile application mirror in Chrome debugger tool. This method proves very helpful in case application debugging in real devices.